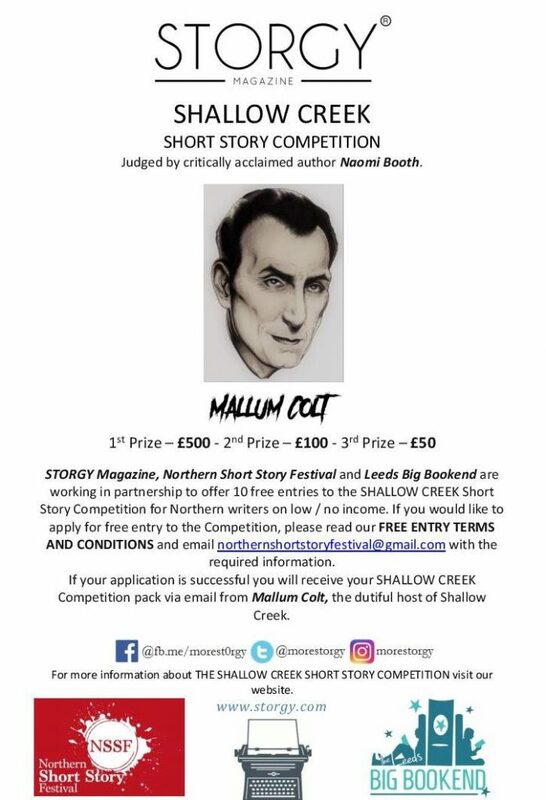 This summer, the Northern Short Story Festival, Leeds Big Bookend, and STORGY, are teaming up to offer 10 free entry places for Northern writers on a low income to the STORGY Shallow Creek writing competition. Each entrant will be sent a map of Shallow Creek, a character profile for a Shallow Creek resident, an object, and a location. They must then weave these together into a story. For more information on the contest, visit the STORGY website. Set in the fictitious town of Shallow Creek, the owner of the occult shop ‘Colt’s Curiosity Corner,’ invites writers to visit Shallow Creek and explore the town in order to inspire a short story that will help increase the town’s fledgling tourism revenue. Shallow Creek was once a vibrant oddity, replete with strange paranormal activities. Strangers visited from all over the world to catch a glimpse of the legendary three-headed beast that stalks Silverpine Forest, or experience fear and shudder in terror at the tales of experimentation and torture within the walls at Arkady Asylum. 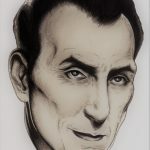 Over the next few months, Mallum Colt, proprietor of Colt’s Curiosity shop, will guide writers through Shallow Creek as he attempts to compile a tome of nerve jangling stories to encourage foreign folk back to Shallow Creek. STORGY seeks to publish and promote exceptional literary fiction whilst providing authors the opportunity to reach a wider literary audience. We take pride in discovering new and emerging talent, whilst also celebrating the work of established writers. The contest will be judged by Sealed author Naomi Booth. To apply for a free entry place, just email northernshortstoryfestival@gmail.com telling us where in the North you live, and confirming that you wouldn’t be able to enter the contest if you had to pay the fee. It’s as simple as that!